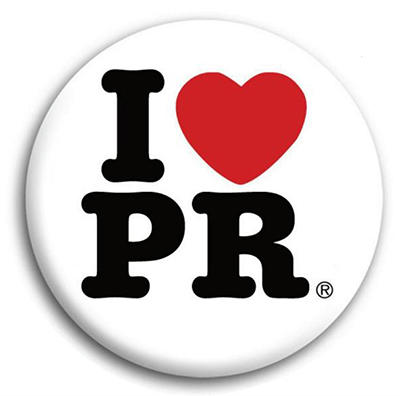 As a member of the Public Relations Society of America (PRSA), TJ21 Media Group is your source for PR and Management. Public relations specialists were some of the first people to embrace the power of social media, and as a result we as an industry are often the ones leading the way in the social space, whether we are consulting with clients from an agency point of view or strategizing on an in-house PR team. In the past decade, the Internet has had a huge impact on how PR professionals function. As of late, social media is changing the face of PR, as well. And we are here to help you address the public utilizing these assets. Many PR companies have taken the press release into the new millennium with embedded multimedia and easy distribution through several channels, including social media and email. Currently, we manage the email distribution for 10 of our clients, creating and managing the outbound releases through Constant Contact. We also create video press releases and manage the distribution of the release through various outlets, including social media and the local press. Social media has completely changed the way a press release, news, or announcement spreads. Let's say you have 1,000 followers on your social media page. You issue the press release to those 1,000 and lets say 10% share it. Let's say those 100 followers all have an average of 500 friends on Facebook/Twitter. Do the math.. within a matter of minutes over 50,000 people could have potentially read your press release. From small businesses to aspiring actors, TJ21 is the exclusive PR company to many. Let us help you today. For more information, please contact us today.